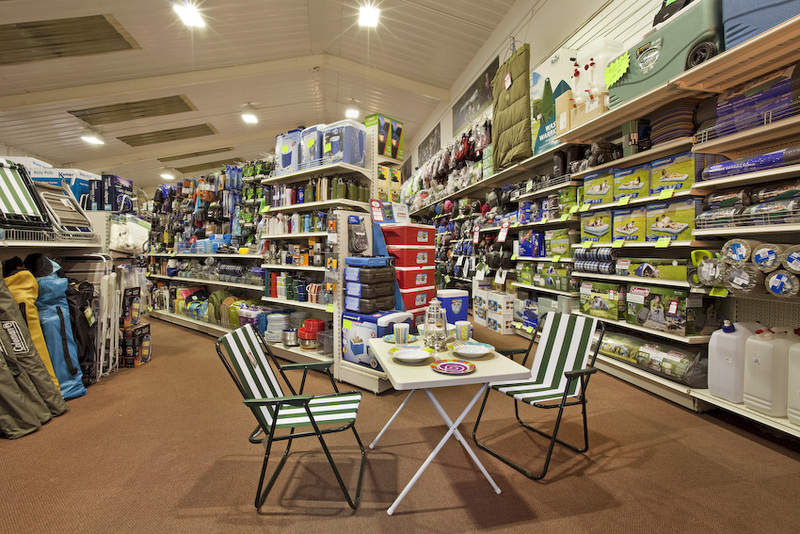 WELCOME TO ASHBY’S OF KINGSBRIDGE – THE ONE-STOP CONVENIENCE STORE AND LEISURE SHOP! 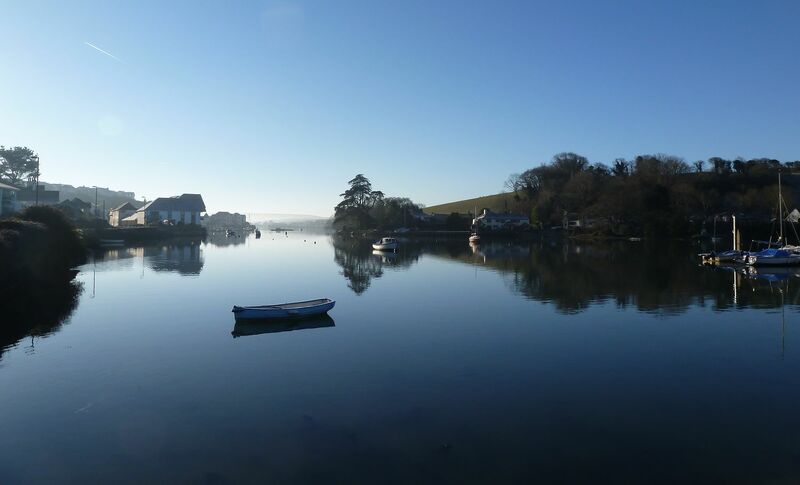 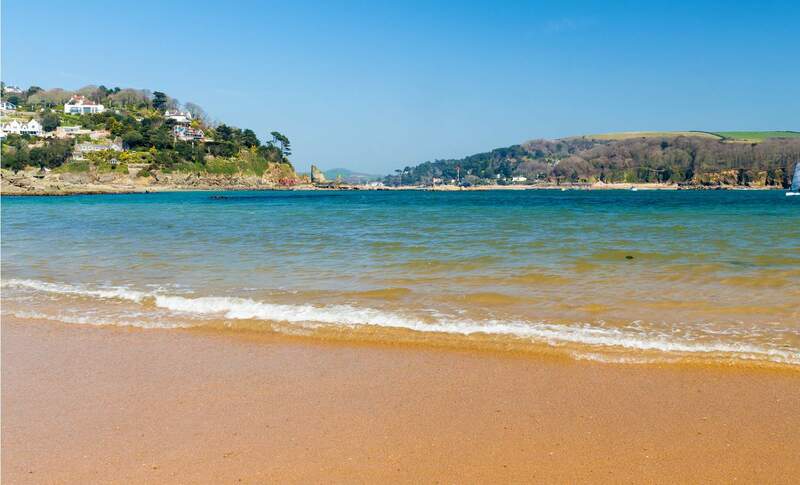 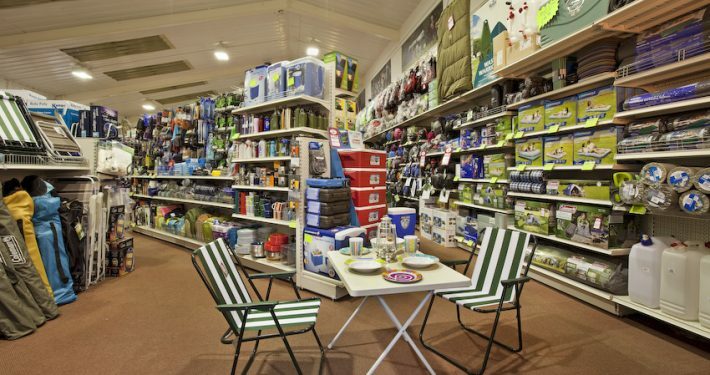 Based near Kingsbridge, South Devon, on the Kingsbridge to Dartmouth coastal road Ashby’s offers a Texaco filling station and convenience store as well as an extensive outdoor leisure superstore! 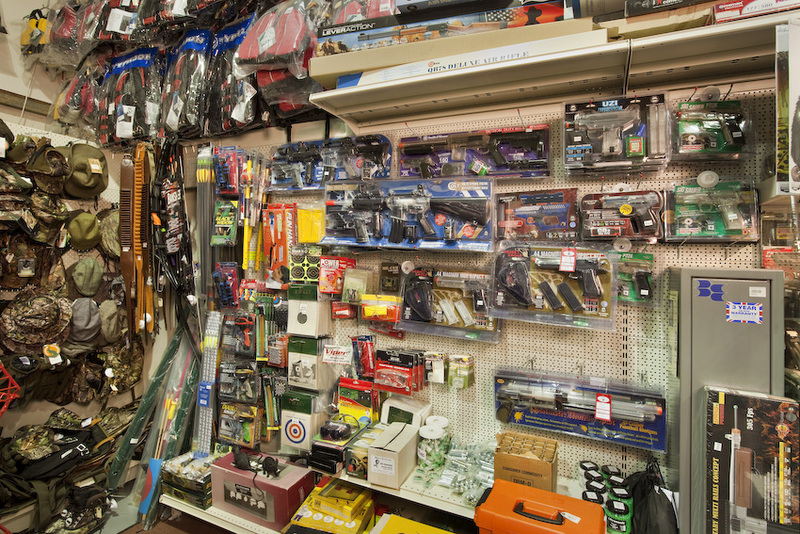 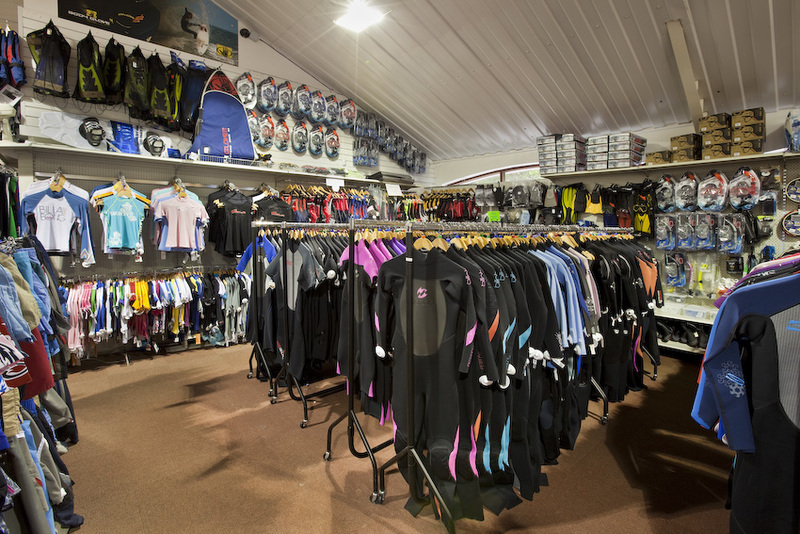 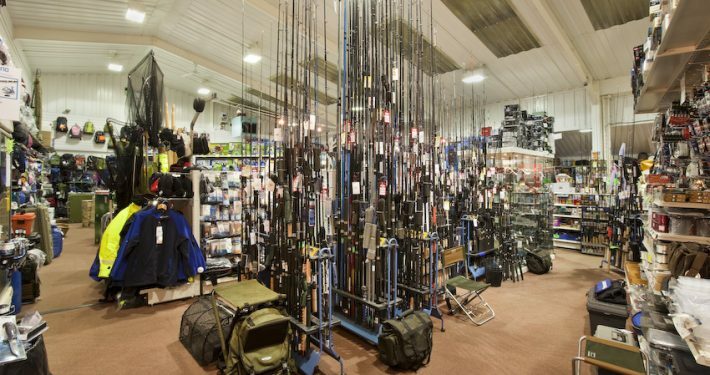 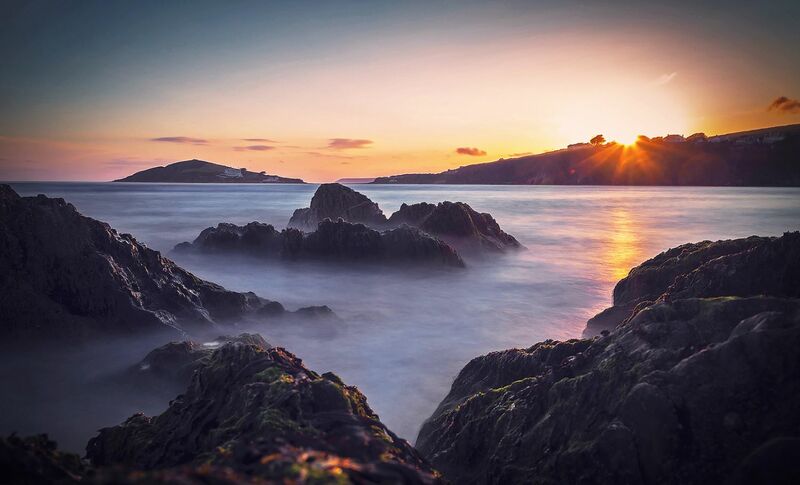 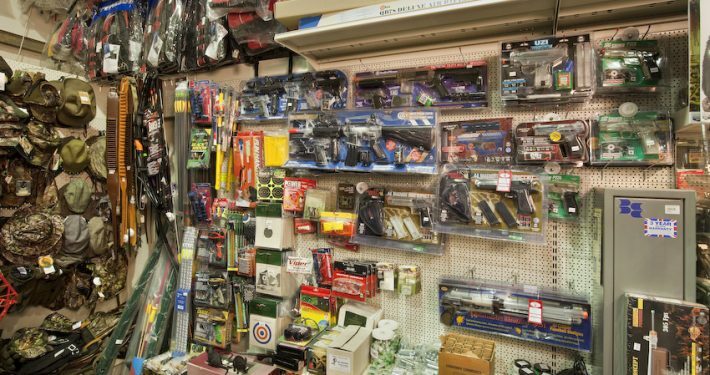 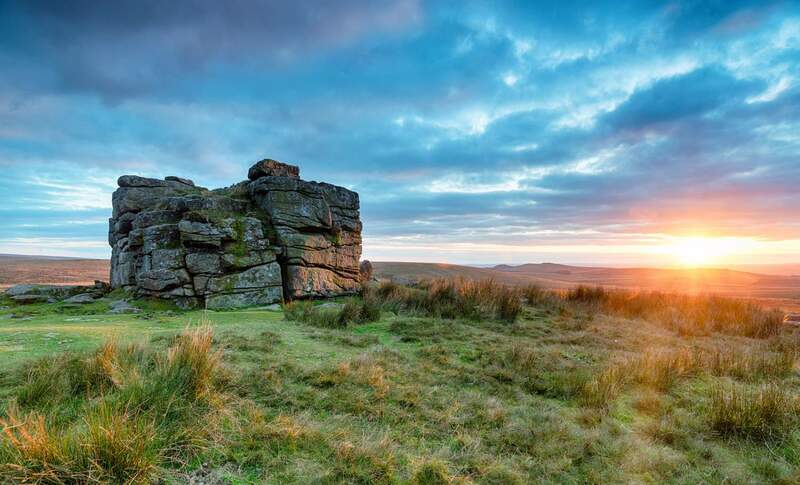 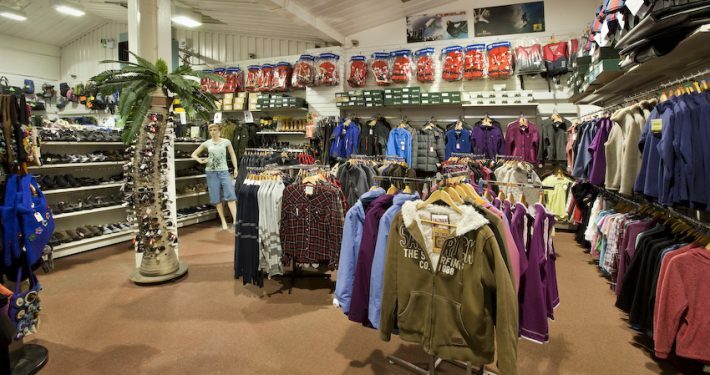 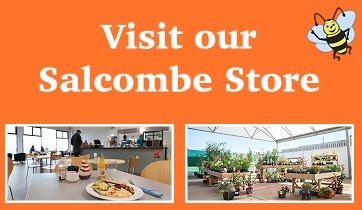 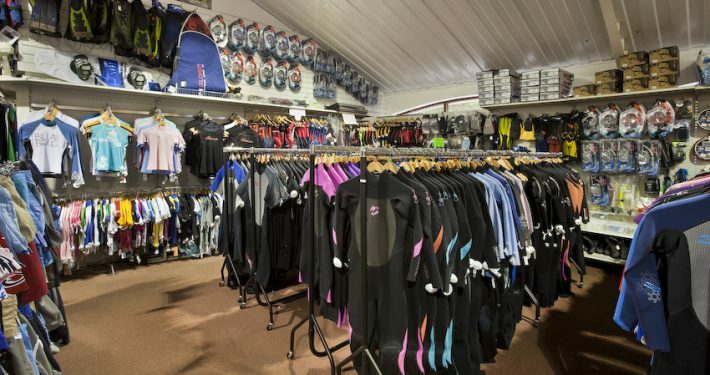 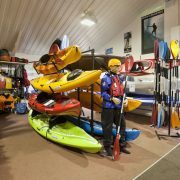 With over three decades of experience on this site we offer all the essentials, from fresh food to DIY bits to stationary, as well as additional needs both visitors and locals may have from camping and caravaning basics, to kayaking/canoeing, surf gear, beach gear, fishing, shooting, hiking, and so much more! 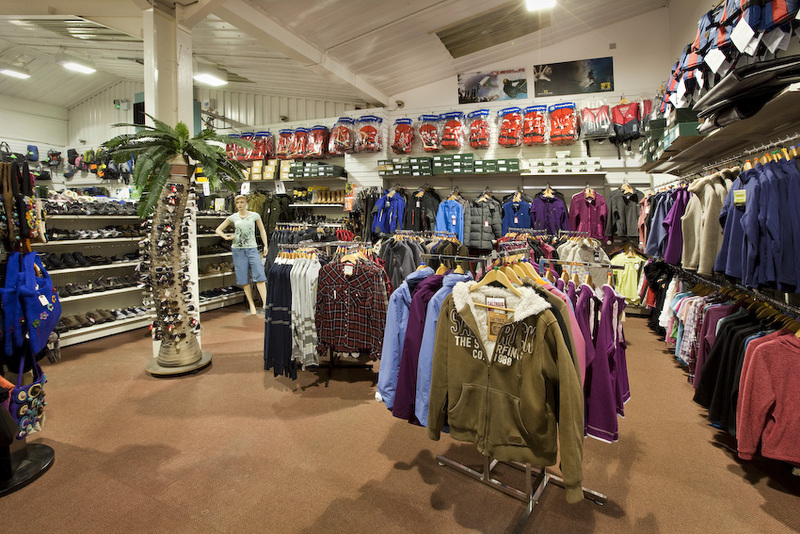 With ample customer parking, and our location on a major bus route, we are easy to find and visit so why not drop in? 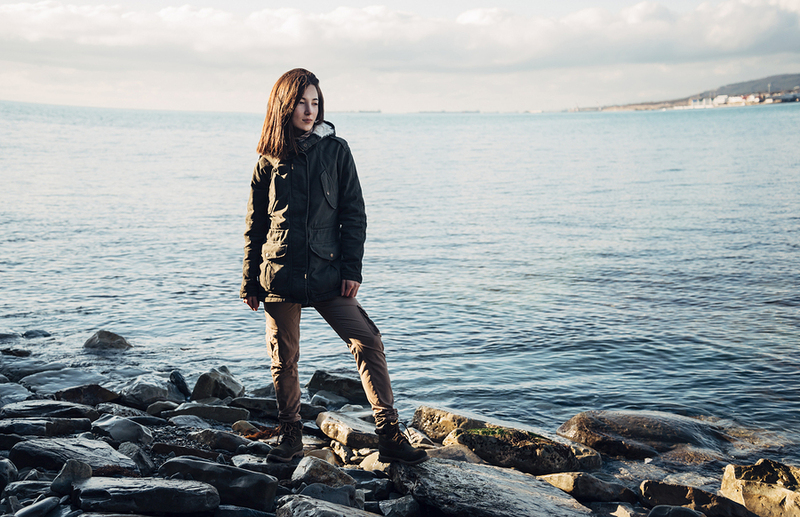 All the Winter kit you’ll ever need – here now! 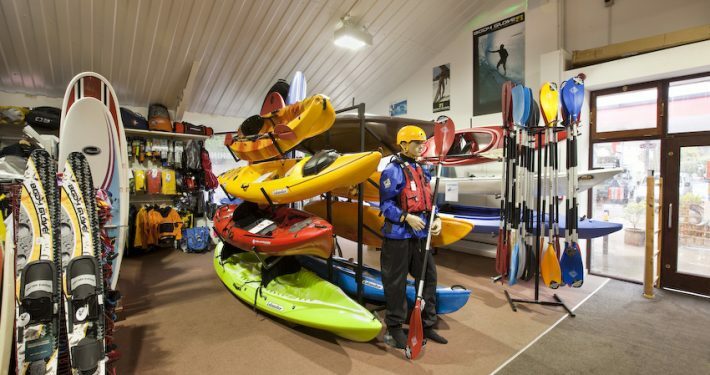 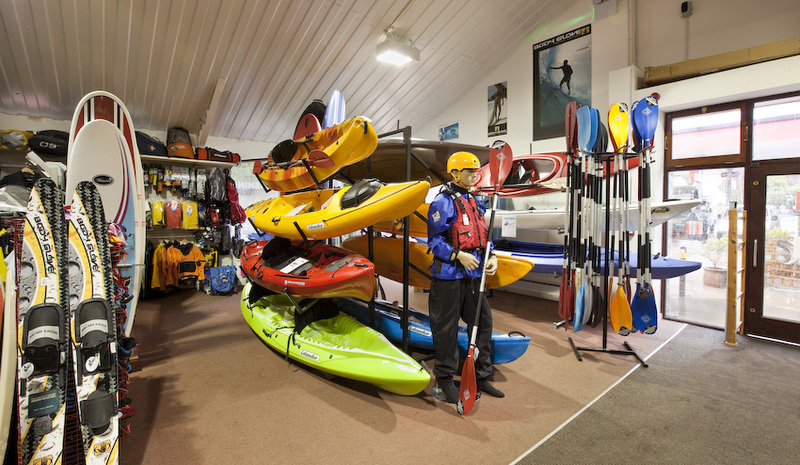 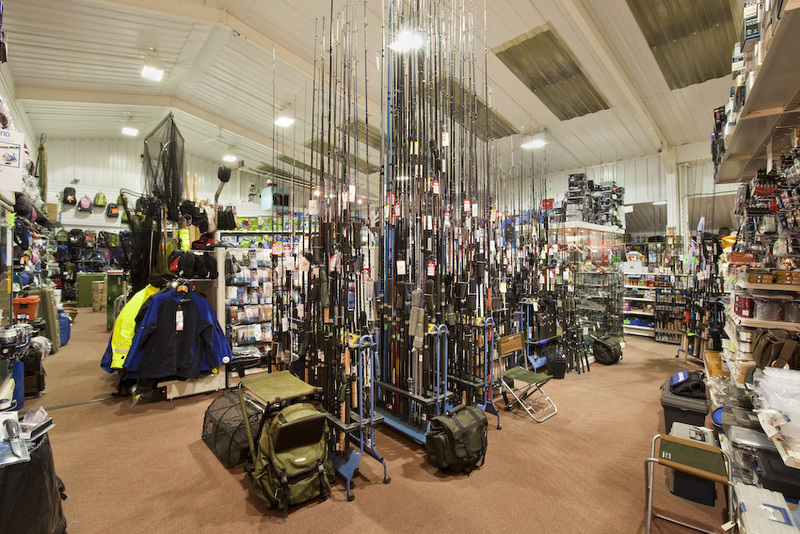 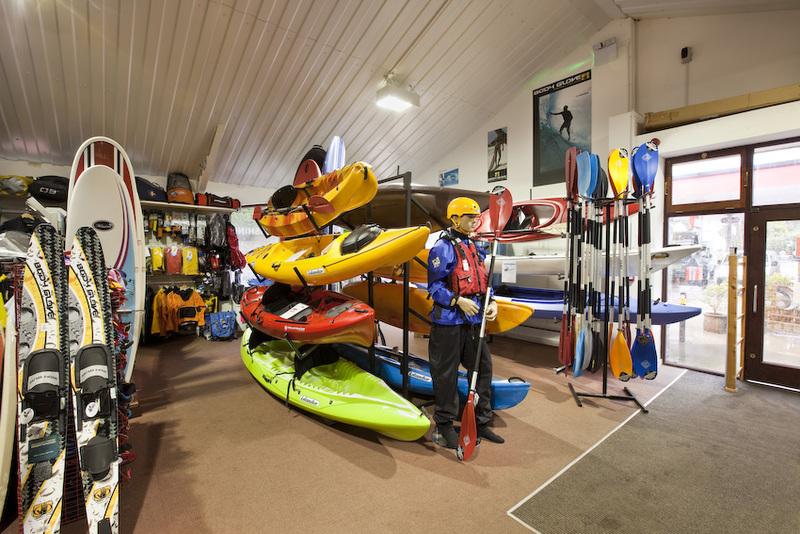 With a great range of canoes, kayaks and accessories in-store at Ashby’s you’ll be perfectly kitted out to explore the fantastic waterways and coastline around our beautiful part of Devon.